Here we are sharing “scary stories” over the internet. Basking in the blue-white glow of the proverbial campfire of the future. We imagine horror fans of the past (like, ye olden days), nestled around an open flame recounting folky legends of horned beasts and child stealing apparitions. Think Are You Afraid of The Dark but with a much hairier cast. Similarly, r/nosleep’s ambiguously true-sounding user-submitted stories received so much love, a huge following and podcast by the same name quickly spawned. This had us thinking about how truly captivating short horror really is. I mean, we all love a feature film that gives us two solid hours of chills, gore and nightmare fuel, but a mere blip of scary is all that is really needed to induce temporary insomnia. This is probably why we, and droves of horror fans, get real pumped about Horror anthologies like Trick ‘r Treat, Tales of Halloween or the V/H/S and ABC’s of Death films. 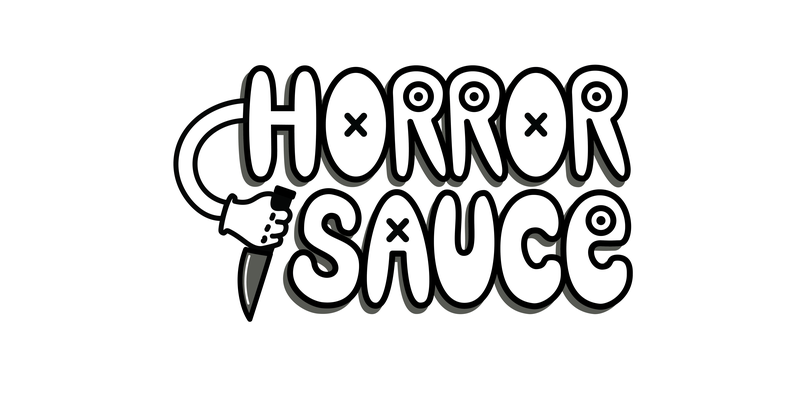 All of which are comprised of loosely related stories of equal parts humour and terror. Who doesn’t remember dog eared copies of Fireside Tales, or spending Halloween night watching the new (and three or four older) episodes of Treehouse of Horror? Is there something more satisfying about the brevity of these scares? We would say something about our dwindling attention span or whatever, but our intuition tells us it’s something else. Like a ghostly tale told to you about a friend of a friend, these short horrors ring truer that their lengthier counterparts. Think about twentieth century American folklore baddie Cropsy, who many believe is the real deal. Is it possible that because these stories are easier to communicate orally, a game of broken telephone begins, ending with legend recounted as fact? 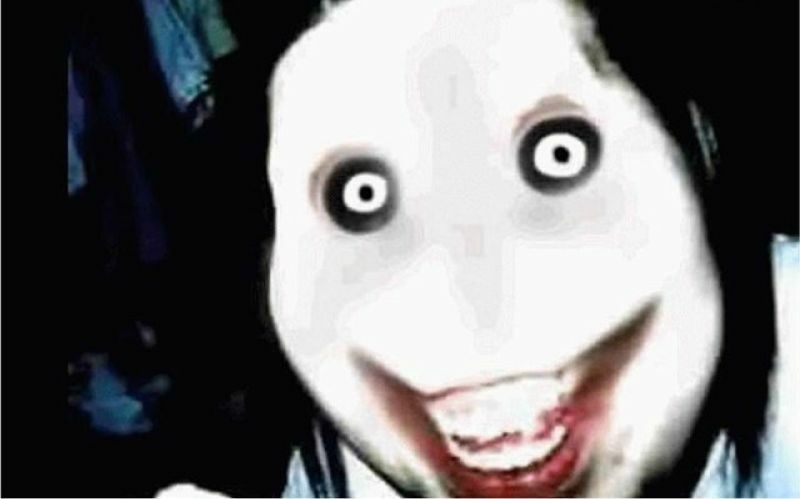 Anyway, what this really come down to is that we are desperately hoping Jeff The Killer isn’t real. This entry was posted in Uncategorized on November 14, 2015 by Screamss.